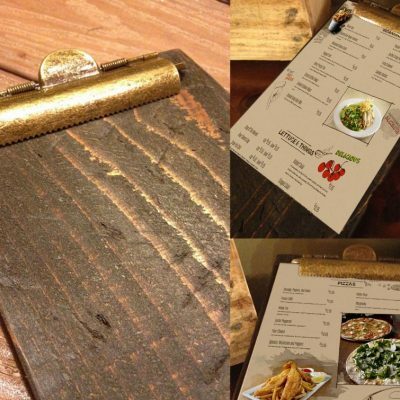 Antique style cast iron hinges are great for completing furniture projects, wood projects, trunks, boxes and more! 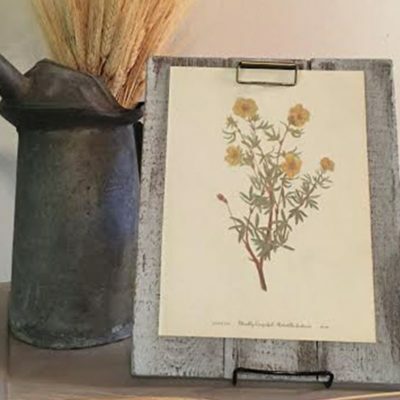 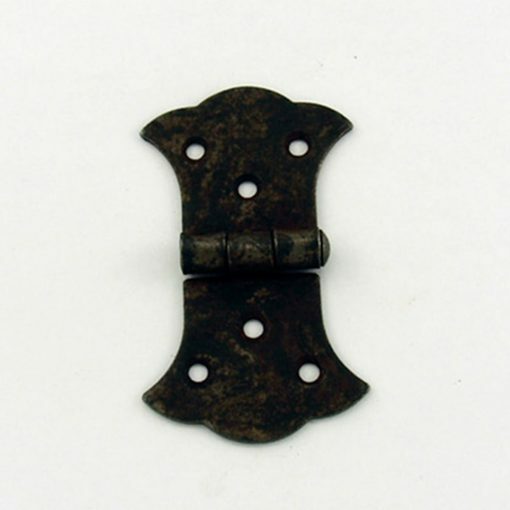 Cast iron hinges are a great addition to household furniture or wood decor that just needs a slight upgrade with a rustic old world appeal. 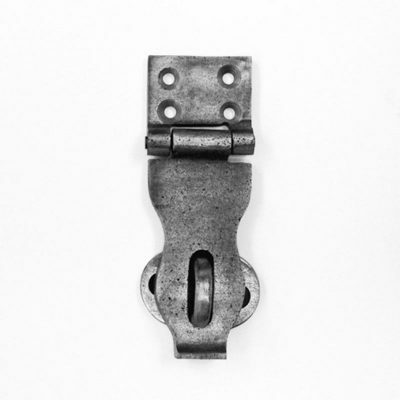 These cast iron hinges are great for any small, medium or large project! 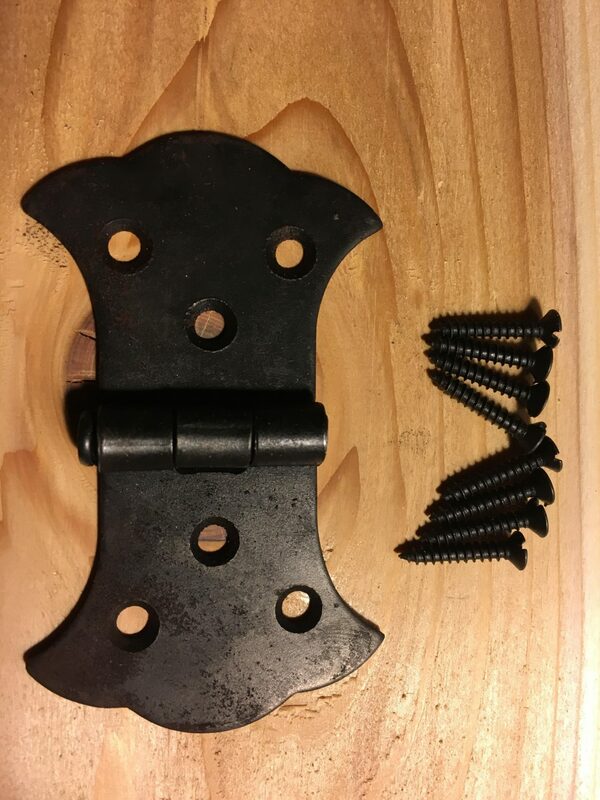 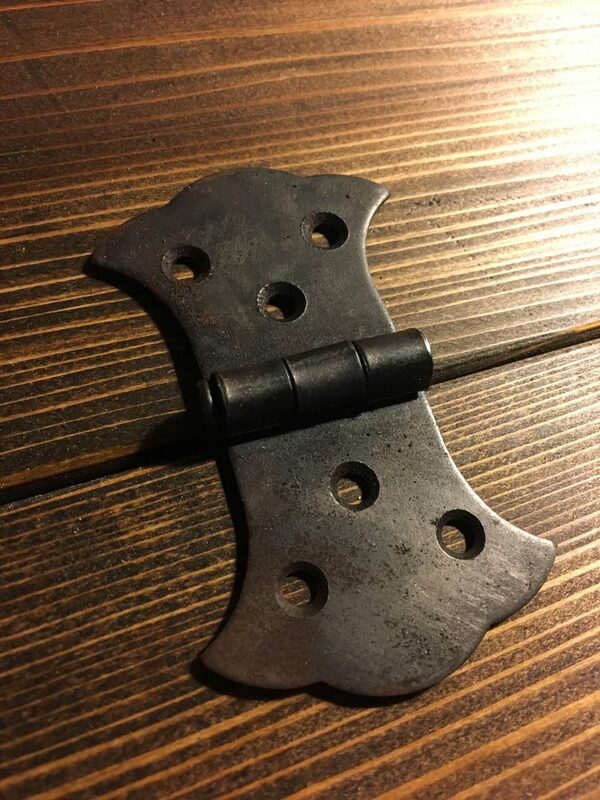 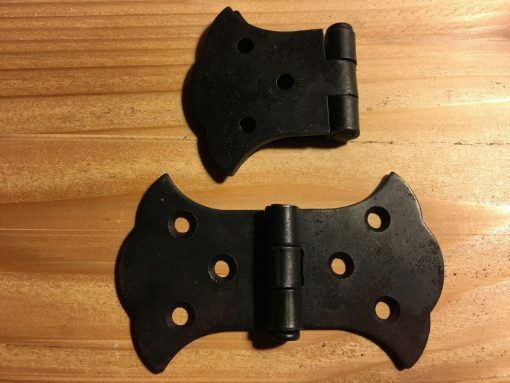 Black cast iron aged hinges for DIY projects, wood working projects, furniture projects and more.